We’ve got good news and mixed news. The good news: Spring is now. The mixed news: Spring cleaning is also now. We know, we know. You’ve been in hibernation all winter. And the fact that it’s still chilly outside, coupled with the fact that there’s only so much daylight, means you may have been unmotivated to clean your space. Sometimes clutter can feel cozy … until it starts to drive you crazy. 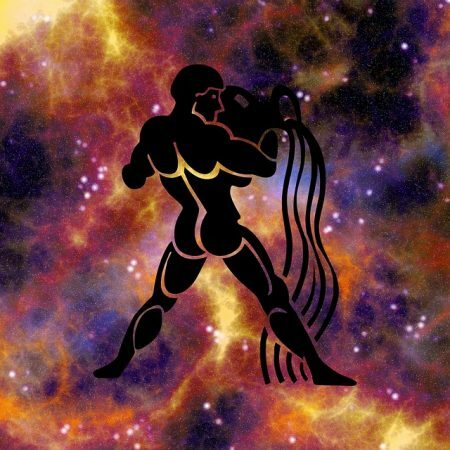 So, we made this handy astrological cleaning guide to bring some fun to spring cleaning. 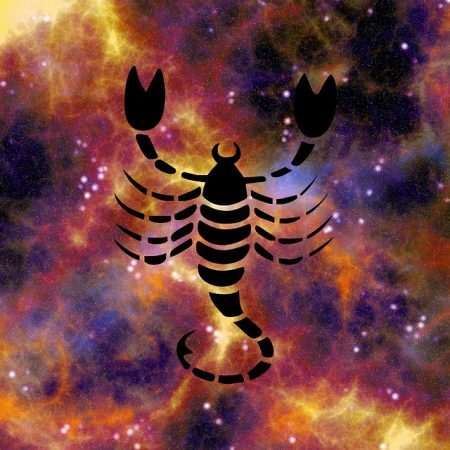 Read below to find out what your zodiac sign says about your spring cleaning habits. You’re a bit of a wild card, Aquarius. Sometimes you might even fall into bad habits and patterns (maybe like leaving your dishes dirty for far too long, or keeping a messy desk). And with winter blues in the mix, that can spell trouble. You’re also inventive and you’ve got big ideas. So this spring, get crafty with DIY projects. Take inventory of all the stuff you have but don’t use, and all the stuff you need but don’t have, and see if there’s an overlap somewhere. Your logic, practicality, and intelligence will lead you into spring feeling resourceful and crafty. Plus, you can be eccentric, so make these projects (and your home) something unique and special to you. And then invite all your friends over for a huge party in your newly cleaned and organized space, because we know how much you love a good party. 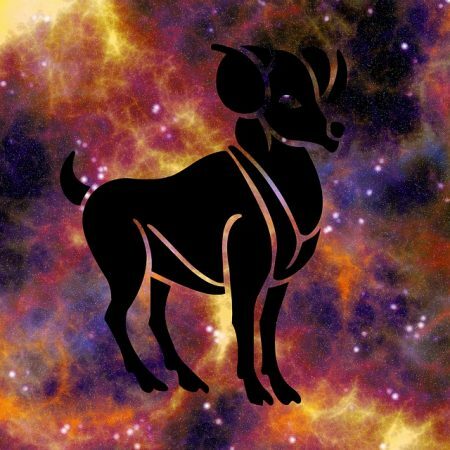 Commanding and magnetic, Aries know how to get stuff done. You’re also down to dip into uncharted waters. Take that passion and put it to good use: Try new cleaning techniques you’ve never used before and clean parts of your home you never knew were there. When’s the last time you looked under your sink? Find a place that’s gathering dust and start there.Additionally, because you’re great at making things happen, gather all your friends and have a stuff swap! It’s basically like a party where you bring things, like appliances, small furniture, and clothing you no longer use, and swap it for things you do have use for. Additionally, because you’re great at making things happen, gather all your friends and have a stuff swap! It’s basically like a party where you bring things, like appliances, small furniture, and clothing you no longer use, and swap it for things you do have use for. And if you still have leftovers, you can always have a yard sale. And if you still have leftovers, you can always have a yard sale. 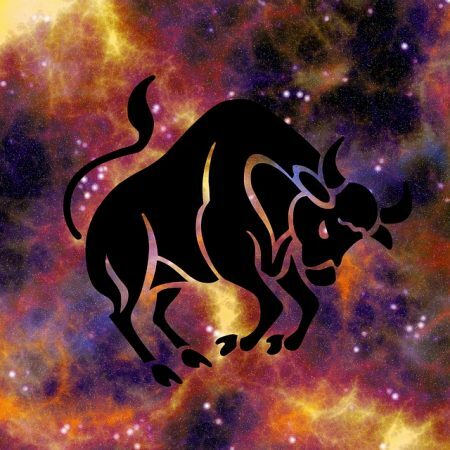 This is your time, Taurus! Long gone are the days of laying in bed, eating snacks, and watching The Bachelor (unfortunately). Perhaps it’s time to wash those sheets, make the bed, and rearrange your furniture. Spring is a perfect time to shake up the layout of your space. After all, you were just in hibernation, and if there’s one thing you love, it’s comfort. Make your space even more comfortable by following these 9 easy feng shui tips and clearing out all that stagnant energy that’s been hanging around since November. 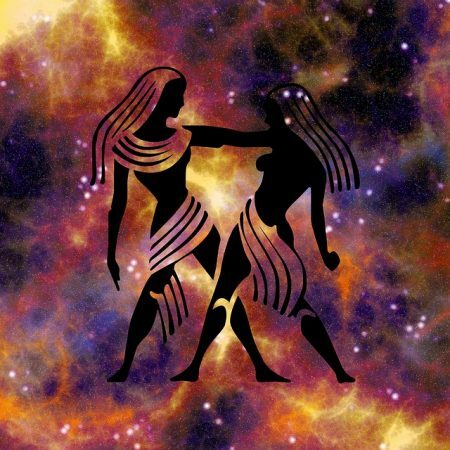 Geminis are ruled by Mercury, meaning they’re ultra creative and quick-thinking. When you start brainstorming on a project, the ideas flow like nobody’s business. But because your mind is going so fast, sometimes there’s no follow-through. Switch things up in your place with an easy, quick DIY project like these 10 DIY storage and furniture projects you can finish in under an hour. Feeling overwhelmed by having to clean your entire home? Make lists and delegate break times to help you stay on task. Try to view each room as a separate entity, instead of thinking about the fact that your whole house could use a cleaning. 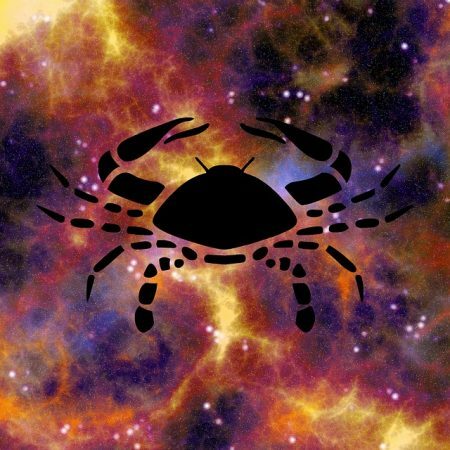 Cancers are all about home, and they’re proud of it. They love the domestic, and they’re known to be a little emotional. In your place, that might manifest by hanging on to items with sentimental value. Perhaps it’s time to check in with what you have taking up space around your home. If your closets are stuffed with things you have a hard time letting go of, ask yourself which things should stay, which can be donated or sold, and which might be better placed in storage. Spring cleaning is a great time to get honest with your belongings, especially if you’re feeling cramped. I’m just going to skip right to it: If you’re a Leo, you should probably get real with the size of your wardrobe. 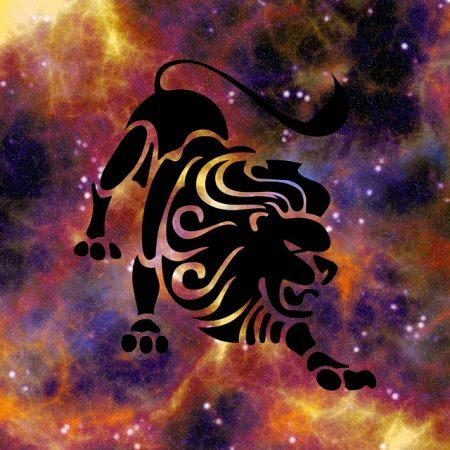 Leos are ambitious, fiery, and love to be in the spotlight. So it’s not uncommon for them to acquire a sizeable amount of clothes (and makeup) to make sure they’re presenting as their most polished, ideal selves. But there is a limit. So free yourself from your fall and winter clothes and MakeSpace for new favorites you’ve yet to find. As Apartment Therapy said, we’re an infinite closet. Do your best to pare down your closet by selling and donating your clothing. If you’re still having trouble parting with those few magical pieces, but need to make room for new things, we’ve got you covered. Let’s be real: You’re kind of a perfectionist. You like things to be a certain way, and there’s nothing wrong with that. In fact, it’s super helpful when you have an apartment that hasn’t seen a bottle of Windex in a while. You know, because you’ve been busy working on creative endeavors or making a perfect schedule for your life. And that’s okay! But don’t let your perfectionism get in the way of diving into that much-needed spring cleaning. Sure, you might feel the urge to gather all the right cleaning products. Or you might wait until you can schedule “clean entire house” into your calendar. However, waiting until everything is perfect can stop you from just doing it. Sometimes it’s better to simply let go and jump in. Use our 4-week cleaning checklist as a guide to make the task less intimidating. 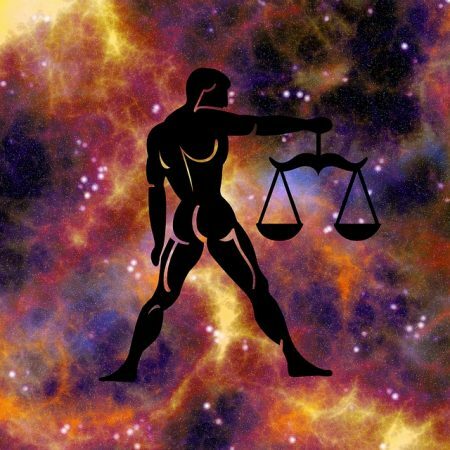 Justice and order-loving, Libras have a great moral compass, and a great eye for design and beauty. Because spring = nature unleashing its beauty on the world, why not bring some of that inside your home? Adding some plants to your space is a surefire way to bring life back into it after a long winter. If you’re feeling stagnant and bored with your place, it might be because you haven’t changed it up in a while. Aesthetics change. It happens. So along with giving everything a nice deep clean, make sure your furniture is up to par with your keen eye. Change it up. Either sell the things you no longer like, or put them in storage for a rainy day. Or, giving them a new paint job might just do the trick. You’re a charmer, for sure, and you’ve just got a certain way of doing things that screams “power.” You know how to get something done, and you’re determined enough to do it. And the fact that you can be a little secretive means having your space how you want it is important to you. Your spring cleaning plan of action? Challenge yourself to shake up your place by using the KonMari Method of organizing. It might be a little different than the way you’re used to organizing your stuff. But it’ll challenge you to view your space and belongings in a different way, shake up some attachments you have with your stuff, and find even more comfort in your home. 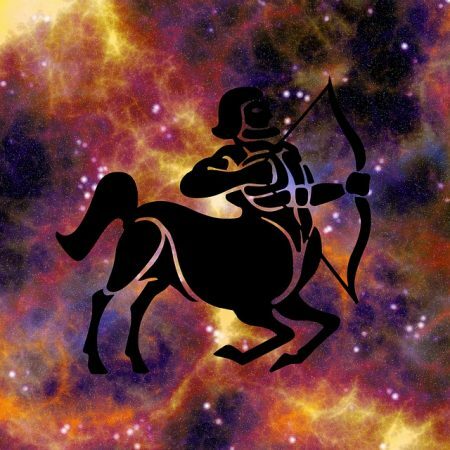 Sagittarians are nothing if not fiery and curious. Philosophical yet free-spirited, you’re not really one to be tied down. Make the most out of these traits by organizing a yard sale. Get real with yourself about what’s necessary to hang on to and what you can let go of. Once you’ve done inventory and figured out the day, have fun with it. 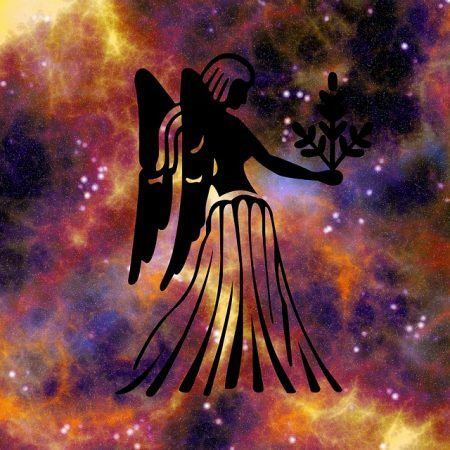 After all, Sagittarians can be real talkers, so take advantage of the strangers picking through your stuff and turn it into somewhat of a party. A party that leads to taking yourself out to dinner or dancing with all that cash you’ll earn. 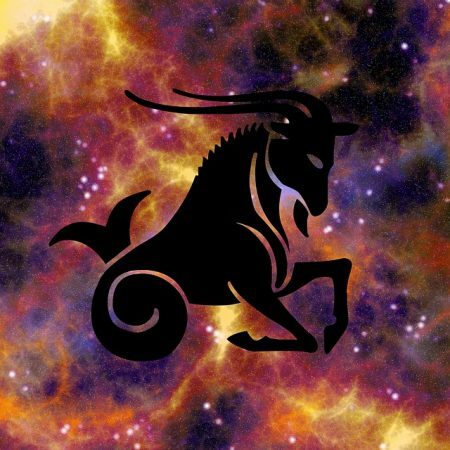 Much like Sagittarians, Capricorns are philosophical and intellectual. They’re ambitious, practical, and expert organizers. Get ready Capricorn, you’ll enjoy this spring cleaning task: Go crazy with organizing. Knowing you, you probably already have a setup. Is it still working for you? Are there things you could add to help with your organization? Are all your organizing containers clean and functioning properly? Take stock, craft a new game plan for how to best organize your space, and then roll up to The Container Store like a kid in a candy store. And because we know how hard you work, treat yourself after putting in some time deep cleaning your space. Rewarding yourself for your hard work makes it all the more sweet. 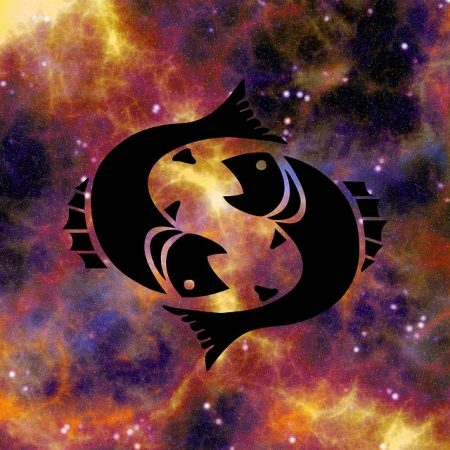 As a Pisces, you’ve got a big heart, but like to keep a low profile. Aaand sometimes your big heart gets attached to objects too, not just people. You’ve been known to acquire perhaps one too many vintage lamps or band t-shirts because they were just too good to pass up. At the same time, you’re also compassionate, charitable, and you look out for those you love. Put all of those qualities to good use by rounding up all the furniture, gadgets, and clothing you no longer wear and donating them to charities. Offer to gather your friends’ gently-used items too. Pro Tip: Need to make a donation and store some things? MakeSpace does both, because we partner with Goodwill. Next time you’re packing up your MakeSpace bins, toss whatever you’d like to donate into our blue MakeSpace + Goodwill bag and hand it to us. We’ll then take your donation to a local Goodwill — for free! When you store your belongings with us, we eliminate the need to rent a car, drive that car to a storage unit way across town, lug your stuff up the stairs, and then do it all again when you need to grab any of it. We also provide our durable storage bins and wardrobe boxes, and we do the heavy lifting. That means more time for you to plan that yard sale, or go shopping for the organizer of your dreams. So schedule a MakeSpace pickup today. And cross off “visit storage unit” from your spring cleaning checklist — forever. This article was written by Hannah Van Arsdale, a freelance writer and dog person based in Portland, OR.